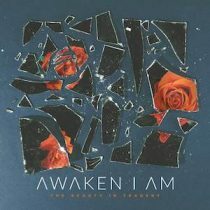 It would have been easy for Awaken I Am to call it quits after the tragic death of their guitarist Connor Verner-Oakley. After all, dealing with the loss of a loved one is hard enough for the best of us, let alone for anyone going through it under the gaze of the public eye. Giving it all up was never an option for the band though. Intent on keeping Connors’ dream of music alive, they channelled all that sadness and anger into The Beauty In Tragedy. Awaken I Am have felt immense amounts of pressure in the last year, but they have turned it into the fire that’s fuelled their most heartfelt record to date. Now, their light is shining as bright as it ever has. Tearing down their emotional barriers, the Brisbane boys wrestled with intense feelings of grief. The result is a set of five tracks, directed to either Connor himself or the party responsible for his death. Lyrically, TBIT is doused with a hefty amount of grit and vulnerability. Sonically though.. it’s Awaken I Am playing to their strengths. Once again, infectious, poppy melodies anchor the record at large—no surprise really when you consider the fact that they buddied up with producer Taylor Larson (of The Word Alive fame). 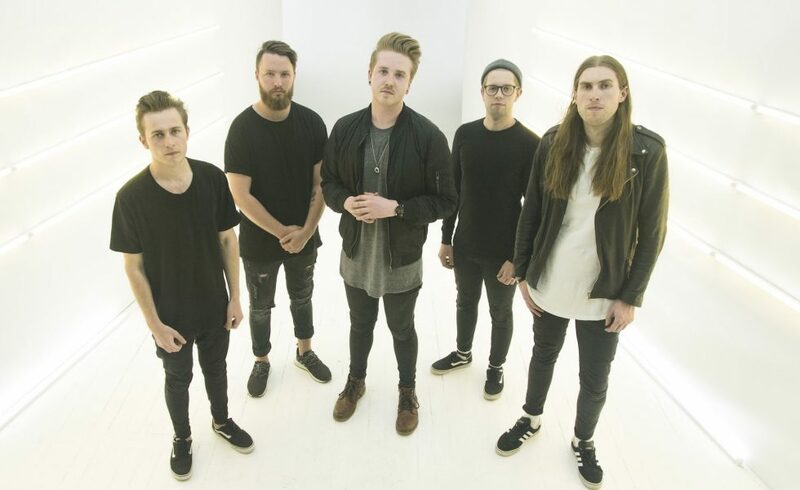 There’s an abundance of clean vocal runs and huge singalong moments, and they all pay tribute to seminal scene icons like Bring Me The Horizon and Jonny Craig of Slaves. 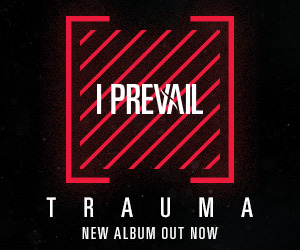 So yes, The Beauty in Tragedy is catchy, but it’s also incredibly raw and cathartic. Awaken I Am have felt immense amounts of pressure in the last year, but they have turned it into the fire that’s fuelled their most heartfelt record to date. Now, their light is shining as bright as it ever has.